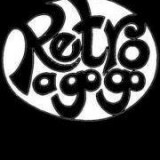 Retro a Go Go Sells and Hires Vintage and Retro clothes and other Curious Stuff. Bringing back golden glamour …. check our website for more details. We specialize in mainly mid century furniture with character for interiors that reveal the owners individuality. Selling vintage glass & ceramics. 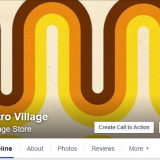 Retro Village – It’s a fine selection of retro & vintage clothing and accessories, hand made vintage frocks (made out of vintage fabrics) and retro home ware & electronics. 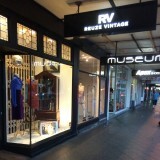 Reuze Vintage is a cornucopia of vintage fashion & exquisite accessories. Route 66 stocks a huge range of vintage inspired Men’s and Ladies clothing, as well as a rare collection of men’s vintage lounge, bowling shirts and jacket’s from the 40′s, 50′s and 60′s. 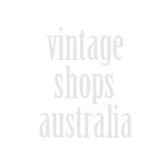 Vintage, Industrial, Retro Furniture & Lighting. Art, ceramics, glass, jewellery all hand-selected.